Temperature Control is listed as one of the Top Ten Challenges Facing Global Pharmaceutical Supply Chains and as one of the top causes for food losses and waste. 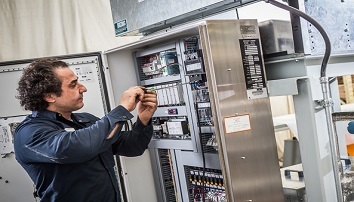 Temperature Control also plays an important role in control test facilities, research laboratories and sanitary grade systems. In all of these cases, temperature overshoots, temperature instability and non-compliance to critical temperature limits play a role. Temperature control plays an important role in many applications. Temperatures that are not able to keep a set point or remain stable can cause problems with product quality and safety. Below, the three most common temperature control problems are outlined. A temperature overshoot occurs when the temperature of a product overshoots (becomes too hot) or undershoots (becomes too cold) in a way that damages the product. Temperature instability refers to the temperature of a product becoming unpredictable due to temperatures dropping lower than they should and/or becoming too hot. Products in the food and beverage industry and the pharmaceutical industry must comply to regulations set out by the FDA (Food and Drug Administration). The FDA ensures that products are safe, wholesome, sanitary, properly labeled and of good quality. How to Prevent Temperature Control Problems? Temperature overshoots and temperature instability can be prevented with a Temperature Controller. This allows you to set a temperature range with set points that cannot be passed. Controlling the temperature range ensures that the product temperature always complies to critical temperature limits. As an added bonus, not only will waste decrease, but the energy costs should also go down. Fully automatic units with adaptive controls that respond to changes in conditions while providing highly accurate control of process temperatures and flow rates. 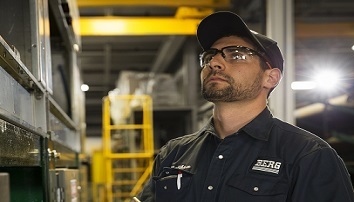 Engineered to work with any commercially available heat transfer fluid. Customizable control systems for stand-alone use or for full 2-way communication to a building automation system. 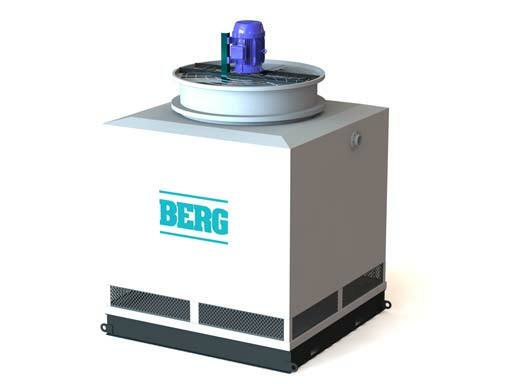 Berg provided a high precision chilling system that manages the temperature of a cooling fluid at a transportation battery testing facility +/- 0.1 degrees Celsius. 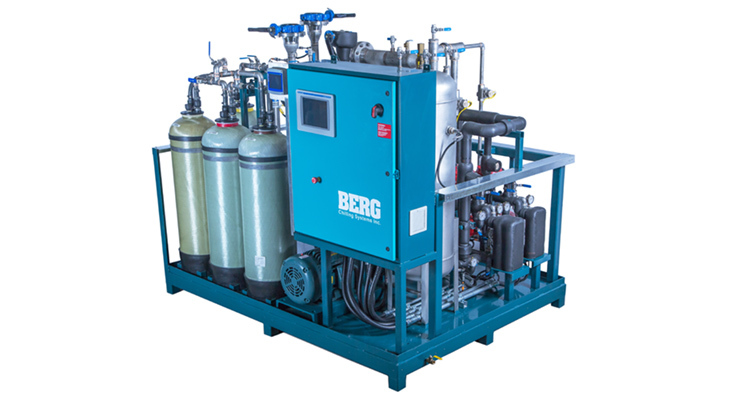 Berg supplied a pair of precision temperature control systems for a particle accelerator for rare isotope beams at a nuclear science research facility. 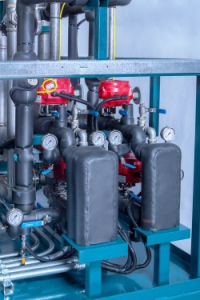 Full temperature control system included chilling, pumping and heating/cooling temperature control units to work with and fully contain Syltherm XLT, a fluid with an ultra-low surface tension and a high propensity for leaks where the fluid connections are exposed to extreme temperature swings. 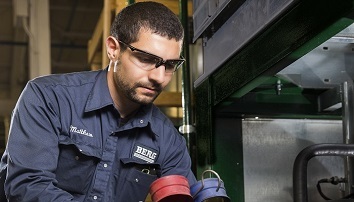 Contact Berg today to get started on your custom precision temperature control system.